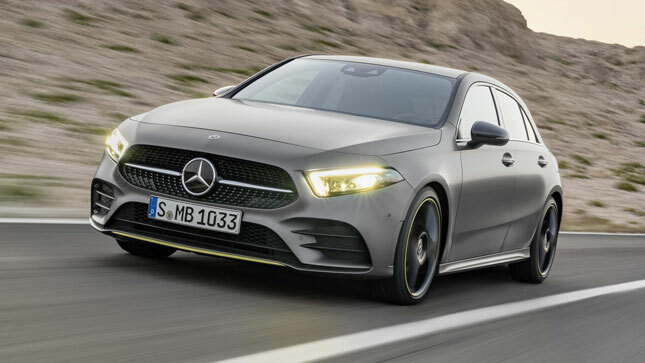 News, for example, of the all new MBUX infotainment system, which employs machine learning to “adapt to suit the user” and “create an emotional connection between the vehicle, driver and passengers”. So for example, if you regularly switch to Magic 89.9 at 7pm for BNO, the car will remember this and remind you. Like the S- and E-Class, the A’s impressive new interior is dominated by two widescreen LCDs. 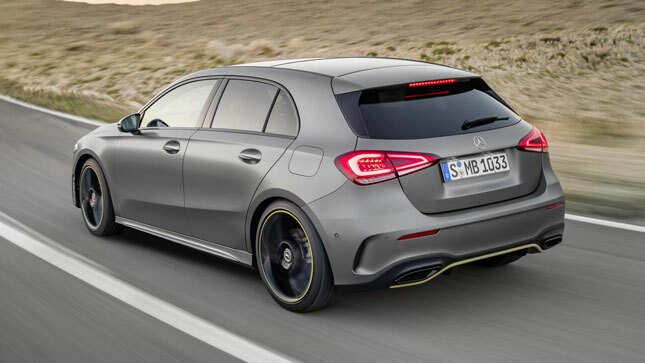 At their biggest they’re 10.25 inches across (no A-Class gets conventional dials. Two 7 inch screens are standard), one for the instruments, the other for nav (optional AR tech overlays POI and direction info on feeds from the car’s cameras), media and so on. The latter is a touchscreen, but swiping your fingers across touchpads on the steering wheel and centre console or shouting “Hey Mercedes” in its general direction will illicit a response. 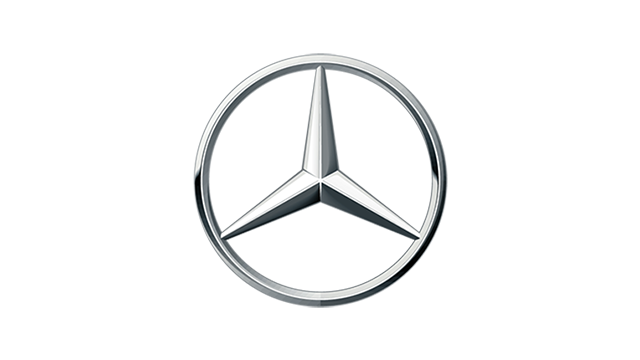 Merc is especially proud of its “intelligent” voice control, which it claims can understand and act upon pretty much anything you might be tempted to ask it, however you decide to ask. Within reason, naturally. 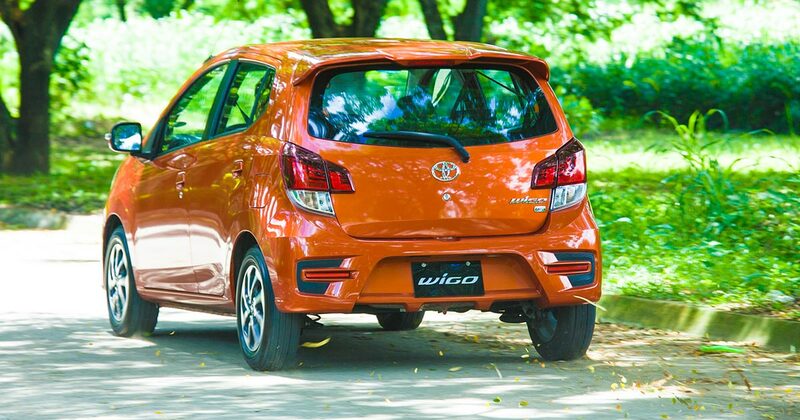 It’s proud too of its new four-cylinder engines. 1.4 and 2.0-liter gasoline in the A200 and A250, and a 1.5-liter diesel in the A180d. The A200 and A180 will be available to order when pricing and specs are announced on March 5. The A250 will follow in the summer and yet more engines will be added to the line-up before year’s end. The 1.4 is all new, and the other two developments of existing engines (with corresponding improvements in power and mpg). All three are quite clever in their own way. Especially that 1.4, which is the first four-cylinder Merc engine with cylinder shut-off. All get seven-speed dual-clutch gearboxes, with manuals made available later (over half of all A-Classes ordered in UK are auto). All-wheel drive will be offered on some models, and so too will active damping. And obviously many driver assistance and safety systems, some borrowed and adapted from the S-Class. 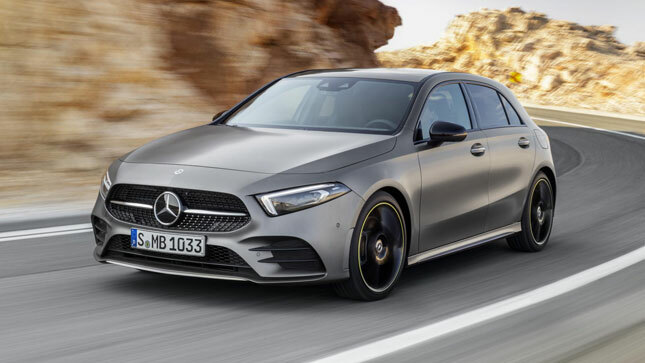 Merc says the A can drive “semi autonomously in certain situations” thanks to camera and radar systems that allow it to see 500m ahead, and the latest version of Distronic that predictively slows the car for oncoming bends, junctions and so on. Just like the S-Class. That’s optional, but Active Lane Assist and Brake Assist are both fitted as standard. Meanwhile adaptive headlamps, with 18 individually-controlled LEDs each, are optional and, we’d imagine, exceptionally bright. 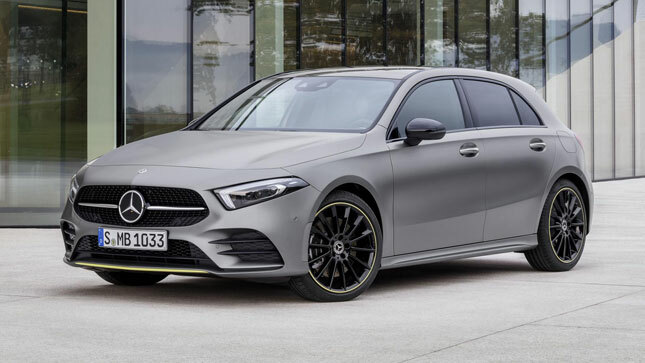 Much work has been done to make the A-Class more quiet and comfortable than the old one, which was not known for being either of those things. 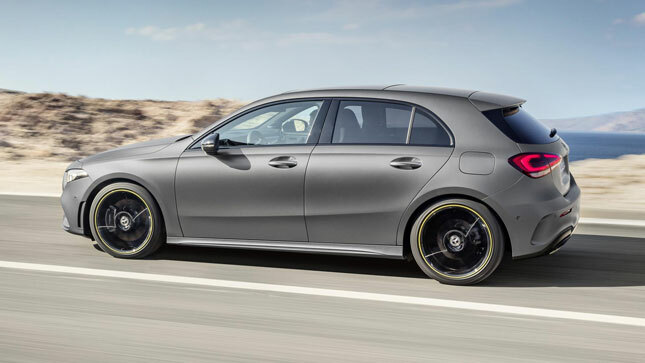 Mercedes claims it’s the most aerodynamic car in its class—which is as good for fuel economy as it is wind noise. The suspension and bodyshell play a role too. And all the effort will have been worth it—as the new A’s platform will spawn the next GLA, CLA and so on.